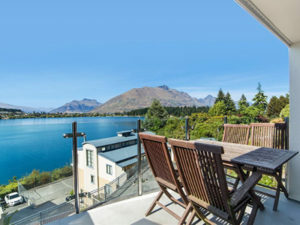 Helping Hand Group has added a range of new Queenstown packages available for the summer and winter months! Add this destination package to your next fundraising auction to WOW your guests. 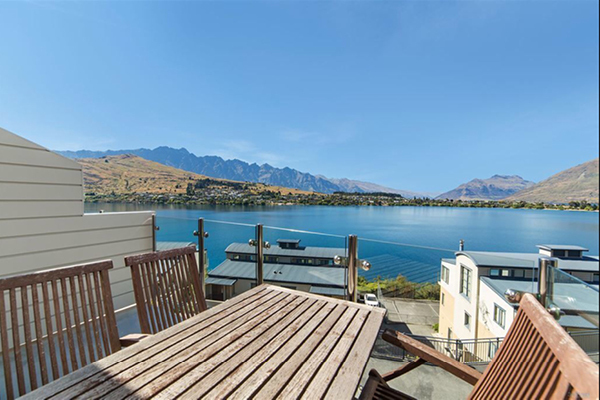 Your auction winner will enjoy the wild beauty and attractions that Queenstown and the surrounding area have to offer. 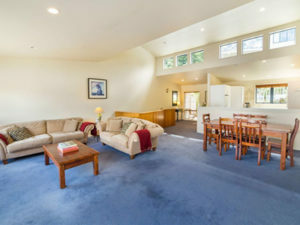 Packages range from three to seven night stays in a beautiful three-level Lux Villa that features three bedrooms, two bathrooms, tennis court, and private Jetty on Lake Wakatipu in a superb location that is just five minutes from town. The Villa also includes complete concierge services to help book their adventures – including jet-boating, golf, rafting, fishing, Luge, and more. They can do it all, or do nothing but relax! Packages are available for auction throughout Australia, New Zealand, Singapore, and Hong Kong. Contact our team to allocate this item to your next fundraising event before they are booked!